Relive the arcade glory days with your boys from the Shacknews stream team. Coin-Op arcade machines are a huge part of gaming history and reached peak popularity in the late 1980s through the early 1990s. One of the most popular genres in arcade was the side-scrolling beat ‘em up. Capcom was a master in this realm, releasing multiple original hits and an incredibly popular group of licensed cabinets like Cadillacs and Dinosaurs and Aliens vs Predator. 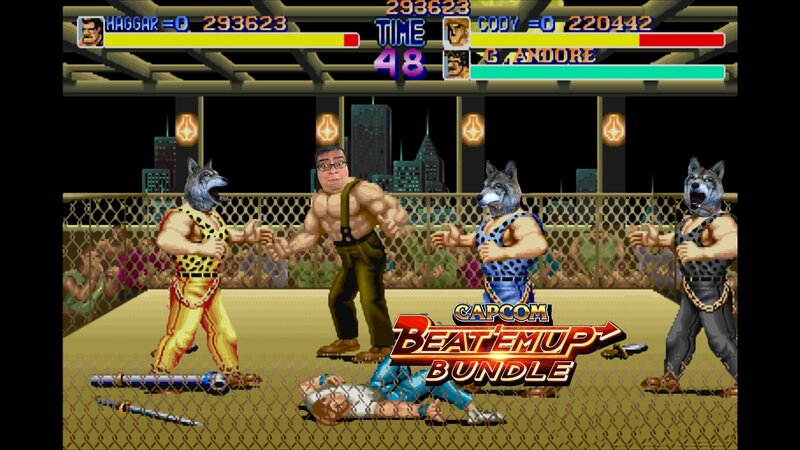 While revisiting those licensed classics is near impossible thanks to legal issues, Capcom has taken the time to assemble a collection of its greatest originals into a pack it calls Capcom Beat ‘Em Up Bundle. Your favorite Shacknews stream team will be diving into the mean streets of Final Fight, Captain Commando, Warriors of Fate and more when we get up close and personal with the PS4 version of the bundle. The fun begins at 7:15 PM ET (4:15 PM PT) on the Official Shacknews Twitch Channel. Didn't get a twitch notification, damn twitch you slacking.